Description: Large orange bandicoot with a metal arm. Other Info: One of Crash Bandicoot's friends. 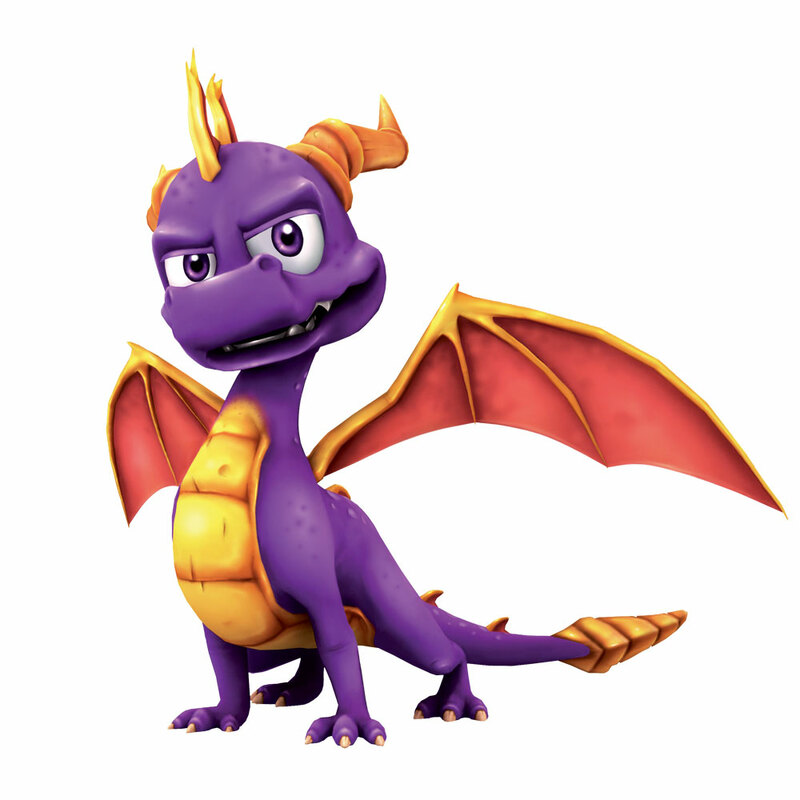 He met Spyro in Fire Mountains during the crossover events brought on by Ripto and Cortex joining up. Quote: "Watch out for those lava pits if you don't want your tail singed."